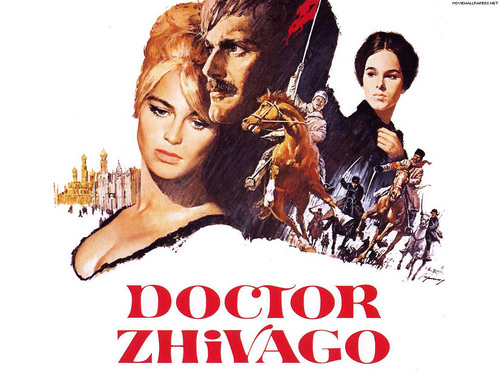 Doctor Zhivago achtergrond. Omar Sharif and Julie Christie in Dr. Zhivago, 1965.. HD Wallpaper and background images in the Classic films club tagged: omar sharif julie christie doctor zhivago classic movies wallpaper. This Classic films wallpaper contains anime, grappig boek, manga, cartoon, and stripboek. There might also be krant, tijdschrift, tabloid, vod, papier, and rag.